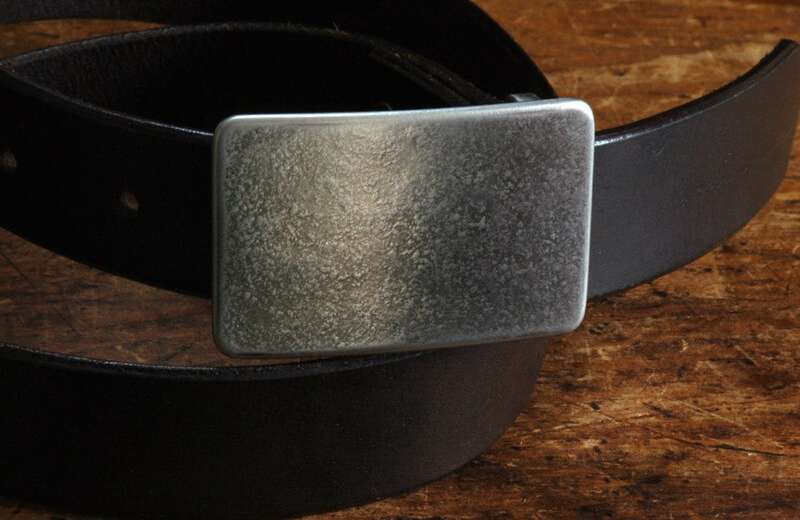 Silver textured stainless steel belt buckle. Light texture created on the blacksmith's anvil. 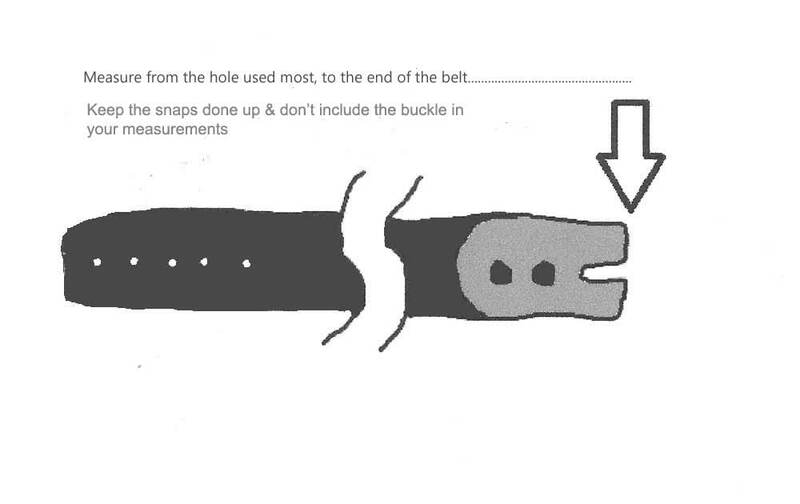 Fits 1-1/4" (narrow) belt for suits or casual wear. Slim line design sits flat and will not add any bulk to your waistline. Black velvet storage bag or beige burlap bag included with belt buckle. Please choose your storage bag when making your purchase. Contact us...we will send you a custom order listing.